Mandsaru is very offbeat small place near the hill station of Darnigbadi in Kandhamal district of Odisha. 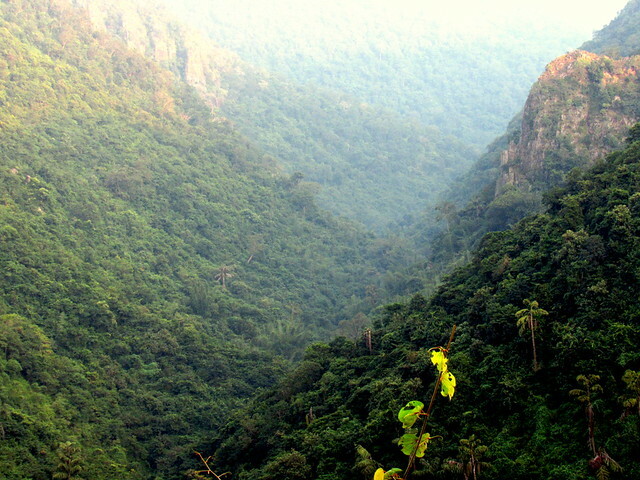 It is also know as the 'Silent valley' of Odisha. Mandsaru is easily approachable from both Bhubaneshwar or Berhampur via Phulbani. Places to visit include Pisogrundu Falls and Machhakandana river gorge. There are few nice camp stays available for accommodation here.